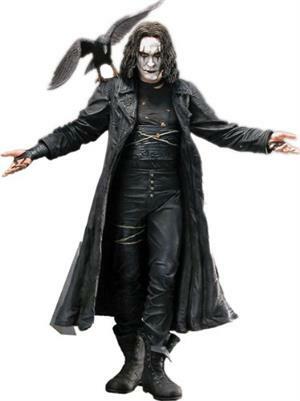 Crow Figurine,45cm tall, 18inches, Rotating body parts,Optical sensors activate speaking voice from movie. Including Coffin & Crow. Purchase price: R16690. Selling for R5000. Highly Collectable. Get an email notification for any Results for "coffin" in Leisure in South Africa when they become available.